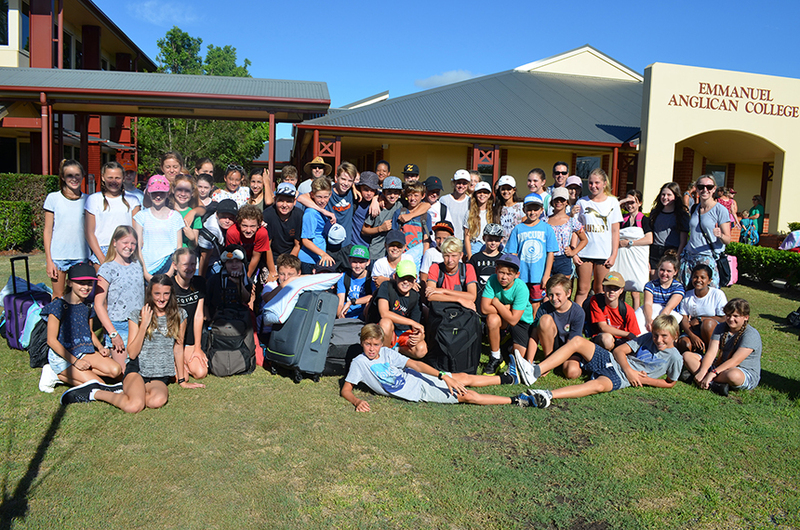 Last week Year 7 ventured to Evans Head for the 2017 Year 7 Orientation Camp. The camp is a great opportunity for the group to build an identity, get to know to another a little better and to develop their independence and self confidence. The students were involved in a range of activities including canoeing, surfing and chapel swing challenge.